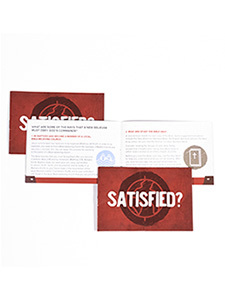 This Gospel tract was written by Southwestern’s own Dr. Matt Queen, author of “Everyday Evangelism.” The topic of satisfaction is addressed in this clear, quick presentation of the Gospel. This is a great tool to utilize in your everyday evangelism. Queen evangelizes with students weekly through Going the Second Mile, an initiative to evangelize every household within a two-mile radius of Southwestern Seminary’s campus. 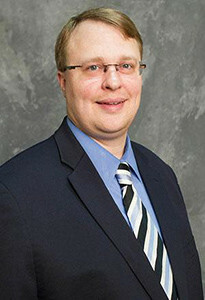 His previous church ministry includes serving as senior pastor, associate pastor for evangelism and discipleship, and minister of students and music. He regularly leads “Everyday Evangelism” workshops and preaches revivals in churches across the country.